City-Wide Clean Up a Huge Success! 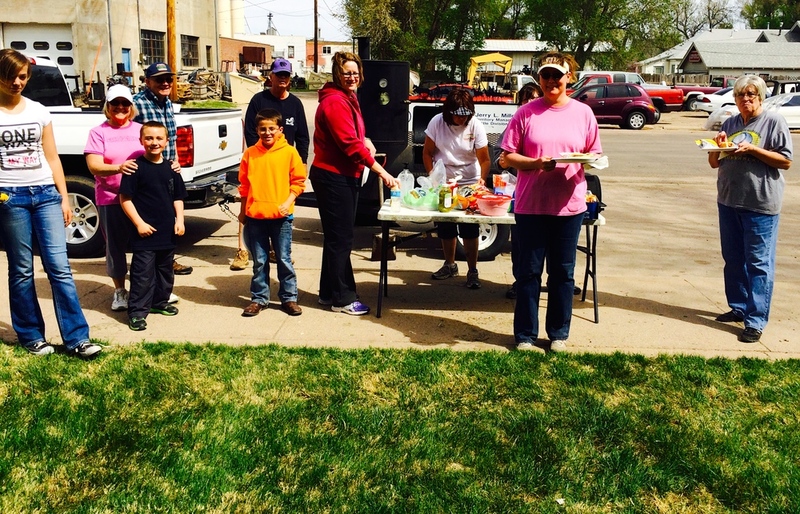 This past Saturday, April 26, the Sublette Chamber Beautification Committee sponsored the second annual Sublette Cleanup Day. 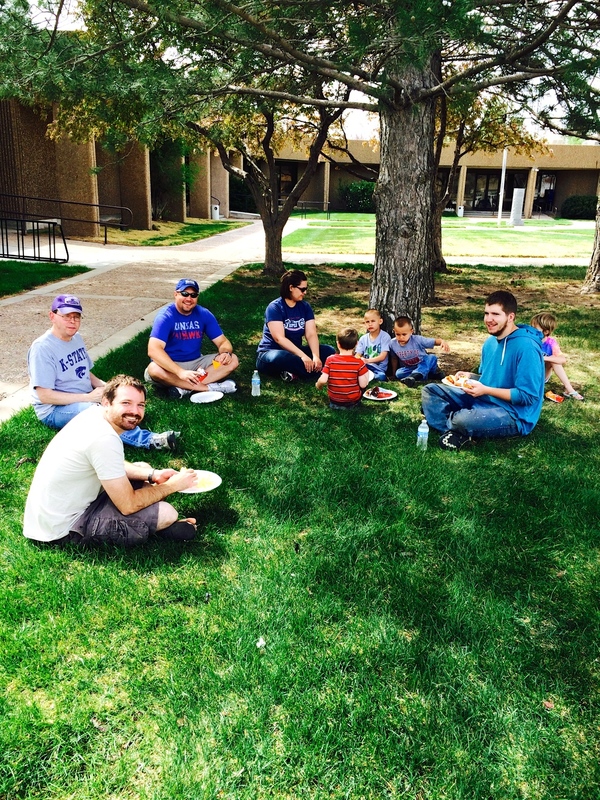 Approximately thirty people met at the Court House at 9:00 am and worked until 11:30 when they met up again at the Court House for a hotdog and home-made ice cream lunch. The group split between five designated areas around Sublette and headed out with trash bags in hand to pick up trash along the ditches and in fences around Sublette. Due to the great turn out and good weather the volunteers were able accomplish the clean-up in only two and half hours. The people who volunteered represented several business, groups and individuals. The Chamber would like to thank Mayor Jerry Bailey and his wife Jane, the City of Sublette Clerks office, Royce Williams from city maintenance, Centera Bank, Seeds of Life Church, Steve Weidner of Pumpkin Paradise, Sublette KAY’s, 4-H, The Darby Watson family and Chamber Beautification Committee. A special thanks goes to Jerry Miller who provided the hotdog lunch and to Cheri Miller and Jarrod Weeks who worked hard to organize and publicize the event. So, as you drive along highway 56 and on the road on the south side of Sublette, take a moment to notice how nice our ditches look without trash in them. Also, as we go about our daily lives the Beautification Committee would like to encourage everyone to reuse, repurpose and recycle to reduce the impact trash has on our lives. Older PostChamber Membership - Join Us Today!